This is 7.85 acre parcel located just off HWY AKA 15th St. This property has 991' frontage on School Ave. 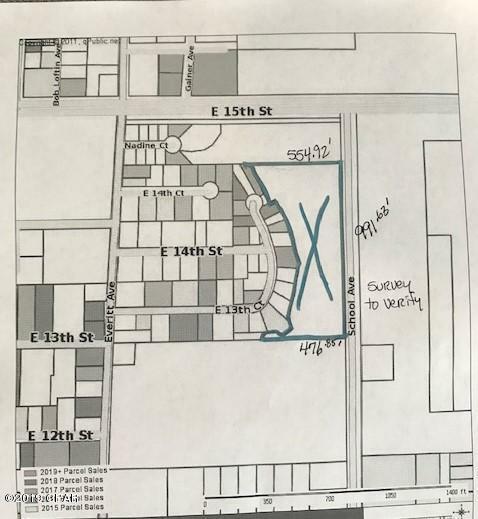 Per planning and zoning this is unincorporated area, present zoning is residential but possible rezoning and re addressed with the county planning . ( Commercial, Industrial ) Per seller. Many development possibilities. This is a high traffic location.